I really liked the first Louis Vuitton Tambour Horizon smartwatch. Of all the luxury fashion brands to get hold of Google’s Wear OS software and try to put their own unique spin on the platform, this is one brand that did things properly. Perhaps more so than fellow LMVH brand Tag Heuer. 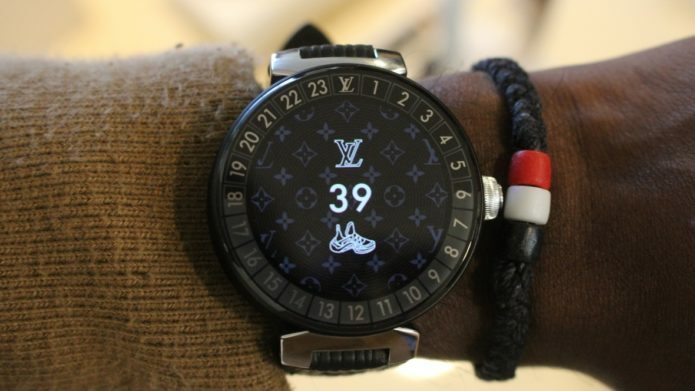 It married that distinctive, very recognisable Louis Vuitton look with Google’s operating system but also included software features that added real value to the experience of using its pricey luxury smartwatch.